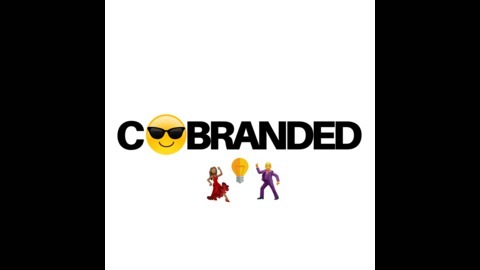 Welcome to Cobranded with Brittany Krystle and Andrew Medal, two branding experts with high-level industry experience and unique perspectives. Each week we’ll take you behind the scenes with successful entrepreneurs, influencers and thought leaders, as well as share our own experiences working in the world of branding, social and growth. Our mission is to share exclusive insider tips, industry knowledge, and actionable takeaways to help you grow your business, influence, and personal brand. We're here to talk about anything and everything related to brand. Want to be featured on the show? 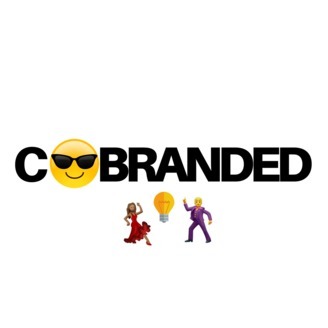 Please reach out on Instagram or Twitter by using the hashtag #cobranded. Usernames: brittanykrystle & andrewmedal. Cobranded: Should You Build a Personal Brand or a Business Brand? Cobranded: Does Everyone Deserve a Personal Brand?